Walter Matia was educated at Williams College in Massachusetts, where he earned degrees in Biology and Art Design. Much of his training was attained during a long apprenticeship in the Exhibits Department of the Cleveland Museum of Natural History. After leaving the Cleveland Museum, Walter worked for eleven years with the Nature Conservancy, a national non-profit organization dedicated to the preservation of endangered species and unique habitats. He served as the organization’s vice president in charge of land management. 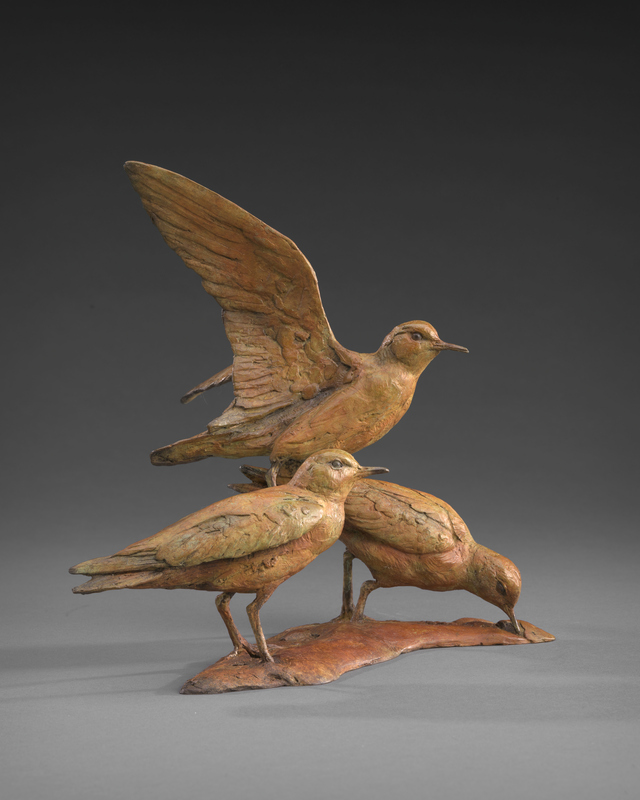 He began casting bronze sculptures in 1980. 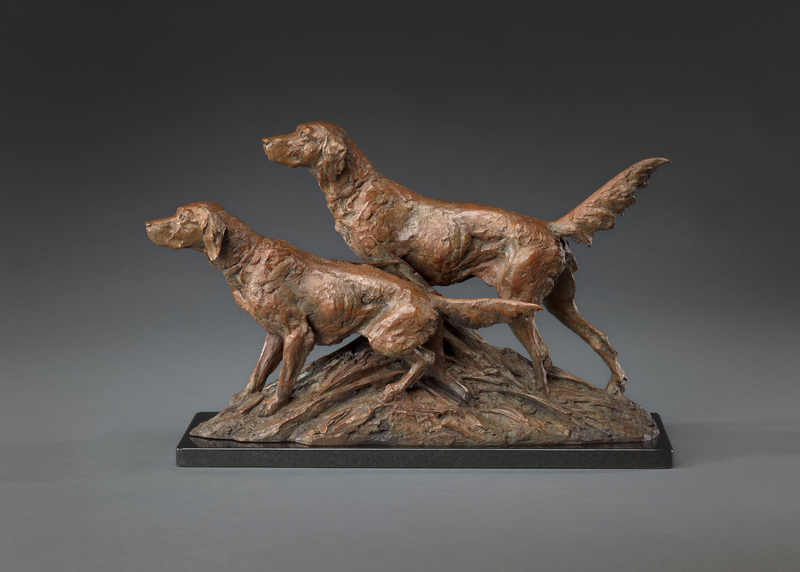 Initially, he concentrated on bird life, over the years he has worked on sporting dogs and other mammals. 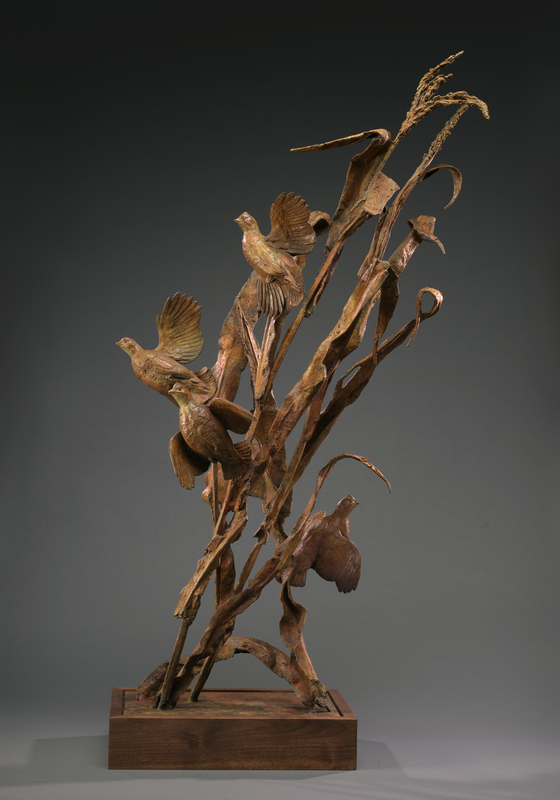 In 1987 he began a series of large fountain and garden pieces. In 1989 the Blair House Restoration Committee placed one of his fountains in the formal garden of the United States President’s Guest House. To complement the fountain, Walter produced a bronze wall frieze for the Blair House in 1992.